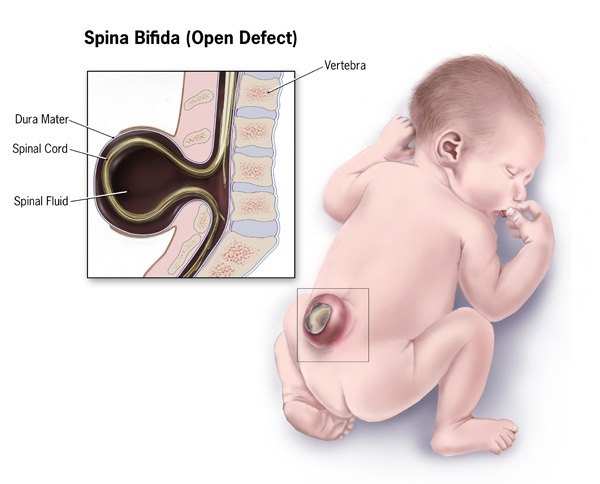 Spina bifida, a common neural tube defect, occurs due to the partially closed spinal cord. Its effects can range from minor physical problems to severe physical and mental disabilities. According to Spina bifida Association of America, it is the most common disabling birth defect now in the United States. Currently, there are over 70,000 people living with Spina bifida in the United States. The factors that determine the severity of its effects depends upon three major factors, that are size and locationÂ of, skin covers the malformation or not and the kind of nerves involved in the malformation. Though the exact responsible factors are not found, some studies have unveiled few possible risk factors.Â It has been speculated that the condition which slow down the full closure of the neural tube has some correlation with the factor including drugs, genetics, environment and nutrition. Apart from that, diabetes and obesity can also be the common risk factors. However, the major reason responsible in the development of Spina Bifida is the insufficient consumption of folic acid. Family history could also be the major cause of Spina bifida. Pregnant women are higher at the riskÂ if they have given birth to an unaffected birth previously or by the close family members who are afflicted. Researchers have also suspected that improper nutrition could also be the specific cause of spina bifida. Though such factors are responsible for Spina bifida but studies have also shown that 90-95 percent of babies born with this disease even with no family history. All those women who are capable of being pregnant are at the risk of having the child born with spina bifida. 1. 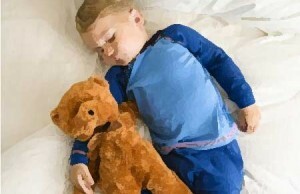 Occult Spinal Dysraphism: Children suffering with this usually have red marks, hyper pigmented patches on the back, bunch of hair or small lumps. Occult spinal dysraphism does not allow the spinal cord to grow in the right way and leads to serious problems when the child grows up. Hence, children who have OSD should always seek immediate doctor help and go through some tests. 2. Meningocele: Meningocele is one of the severe type of spina bifida. In this, the spinal cord develops normally but the meninges obstruct from the spinal opening. Usually, its diagnosis is made before birth through some testes like Â fetal ultrasound, Multiple-marker screens and Amniocentesis. 3. Myelomeningocele: Myelomeningocele is the severe neural tube defect in which bones of the spine do not form completely. This causes spinal cord and the meninges to come out of the childâ€™s back. The children with this medical disease require life-long support to overcome variety of issues. They require interventions in neuromuscular, urinary, musculoskeletal and the gastrointestinal systems. Closed neural tube defect: It includes a wide range of defects which occurs when the fat, bones and the membranes not formed properly. Babies with closed neural defect usually have mark on their back, a tuft of hair or even an opening in the skin. Meningitis: It is caused by an infection due to the inflammation of the coverings around the brain and spinal cord. This occurs mostly in children, teens and young adults. The adults with meningitis face many problems than those of the children. There are two types of meningitis, viral meningitis and Bacterial meningitis. Viral meningitis is common which do not cause any serious illness but prolonged fever and seizures. Bacterial meningitis is very serious aliment which needs to be treated on the spot to prevent damage and death. Motherhood brings lots of responsibility for you and for the unborn. So make sure you take special care in order to prevent such kind of diseases. 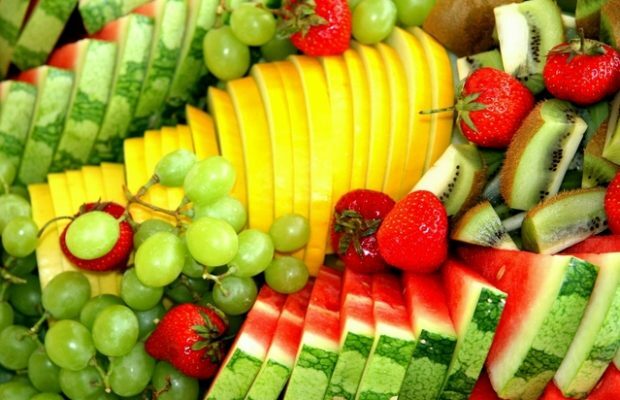 Authorâ€™s Bio: Richard Bernstein is a featured writer for hive health media- a site dedicated to increase the awareness among the people how to remain healthy and stay on that way. Lucy Collins is a writer and editor. She has written a number of articles, which have been approved in some of the highly popular blogs. She likes to share her health related ideas in USA by using various efficient methods of social media like Twitter and many more. Thanks for giving me a valuable response. I am glad to share more ideas.. This is a very informative article. I know about spina bifida, but had no idea about the different types. 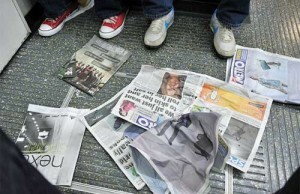 Really a Very Informative Article!! They way of writing all the deepest information and effects regrading to Spina Bifida is really good !! !